for open mic - all are welcome! Not a performer? That's ok! 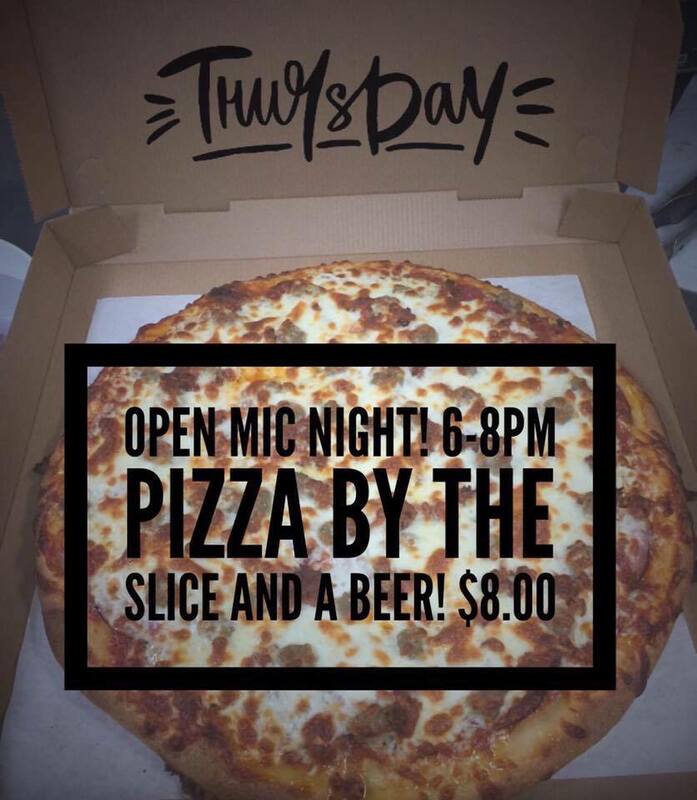 Come out and enjoy the talent & a pizza!